The field of knowledge management focuses on how organizations can most effectively store, manage, retrieve, and enlarge their intellectual properties. The repository view of knowledge management emphasizes the gathering, providing, and filtering of explicit knowledge. The information in a repository has the advantage of being easily transferable and reusable. 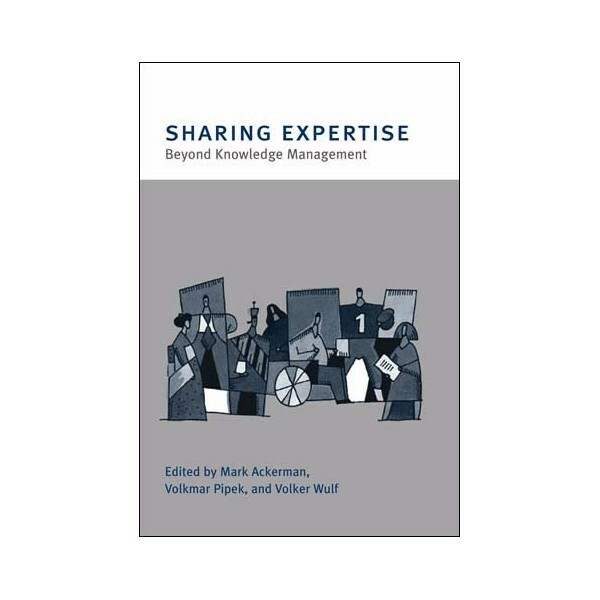 But it is not easy to use decontextualized information, and users often need access to human experts.This book describes a more recent approach to knowledge management, which the authors call ""expertise sharing."" 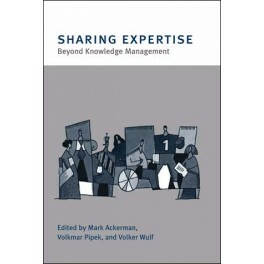 Expertise sharing emphasizes the human aspects--cognitive, social, cultural, and organizational--of knowledge management, in addition to information storage and retrieval. Rather than focusing on the management level of an organization, expertise sharing focuses on the self-organized activities of the organization's members. The book addresses the concerns of both researchers and practitioners, describing current literature and research as well as offering information on implementing systems. It consists of three parts: an introduction to knowledge sharing in large organizations; empirical studies of expertise sharing in different types of settings; and detailed descriptions of computer systems that can route queries, assemble people and work, and augment naturally occurring social networks within organizations.